Love Island will go out with a bang next week, even more so if you manage to get tickets to the season’s ‘SPINALÉ’ party. SPIN1038 are seeing off the hit series with a night of drinks and debate about the show, in number Twenty Two on South Anne Street. Monday the 30th of July marks the final episode of Love Island 2018 and while we don’t know what we’ll do with our lives after the show yet, we do know what we want to do for the final episode, discuss it with fellow fangirls and guys. 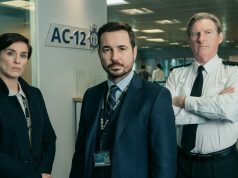 With £50,000 up for grabs for the winning couple, tensions will be high as the final episode goes to air which will make for an exciting night in Number Twenty Two. 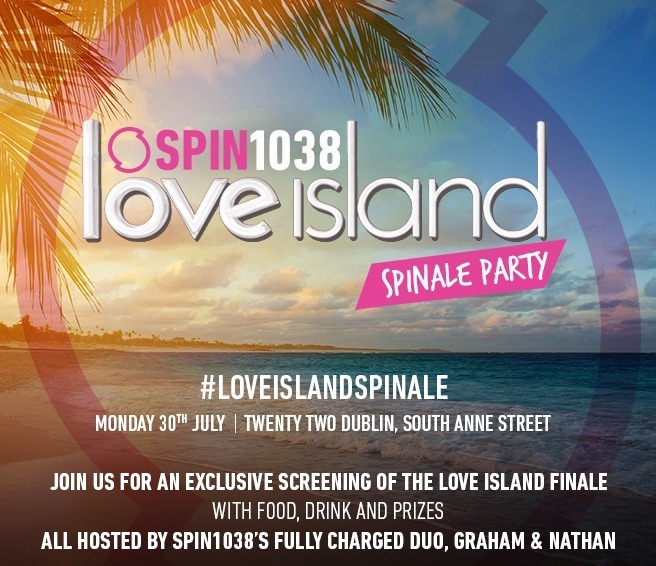 SPIN1038’s Love Island experts will be on hand to discuss the series in great detail as guests enjoy a spread of food for dinner and drinks. 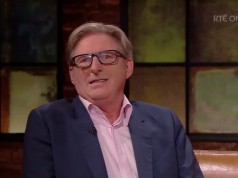 Graham O’Toole, the self-acclaimed ‘Love Island Meme Lord’, will be chair the panel discussion along with his co-host Nathan O’Reilly and other SPIN1038 presenters. 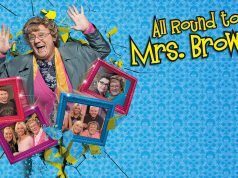 Lucky listeners won tickets on Fully Charged this week but if you haven’t managed to get your hands on any yet you can apply to attend on SPIN1038′ website.